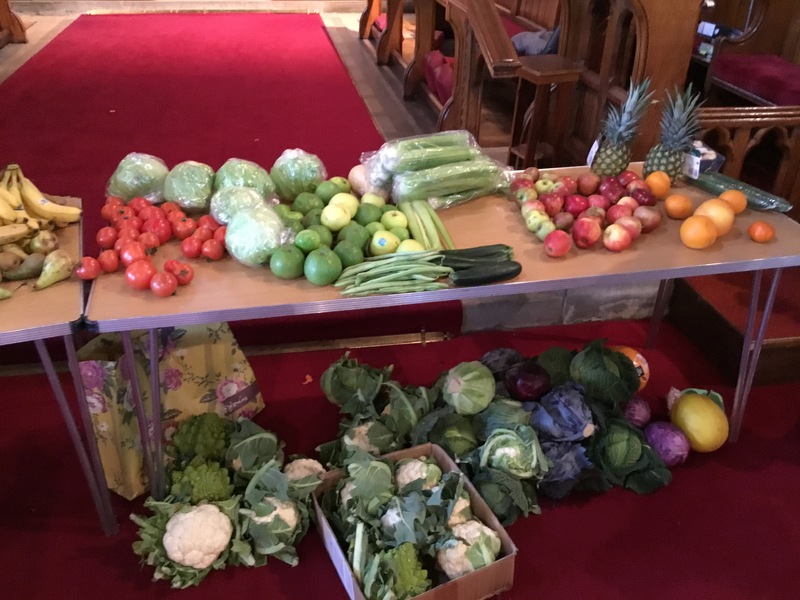 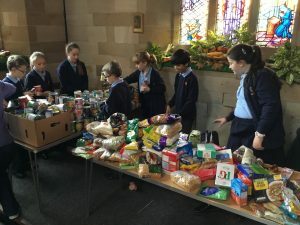 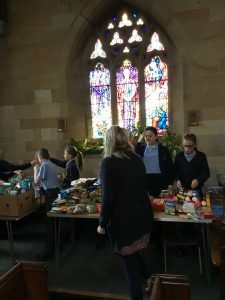 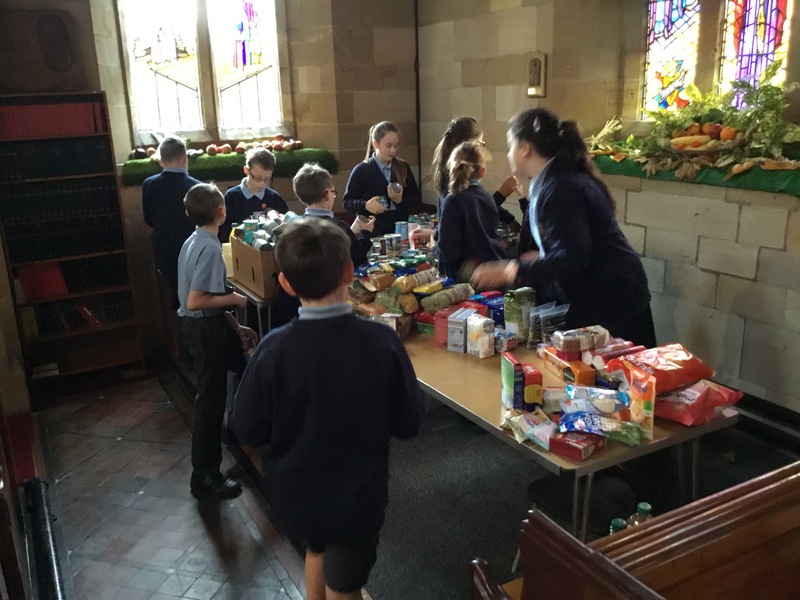 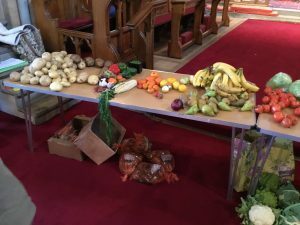 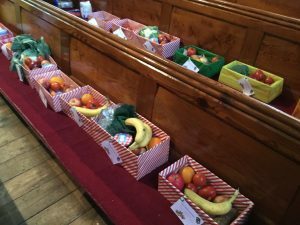 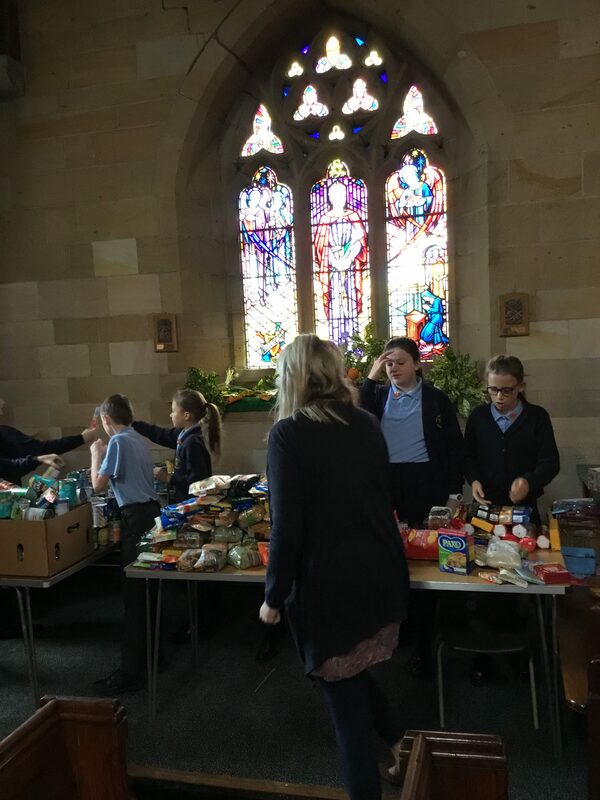 …and after a wonderful school service on Friday, and of course the services in Church over the weekend, the children then helped to ‘tidy up’ and collect in the food after the Harvest weekend. 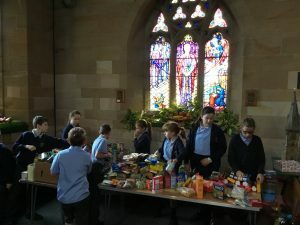 The children brought the THT donations back to school and these will be going to the NW Foodbank very soon. ← Thanks to Sooty’s Plants! !